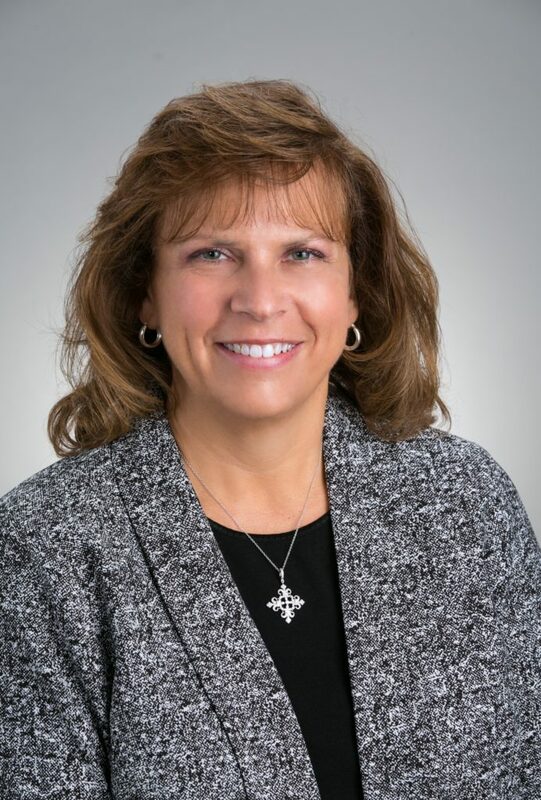 Sharon Gardner joined Entrepreneurial Services Group (ESG) in October 2018 with over 30 years of accounting and financial experience. She has served as a Controller or Accounting Manager in the manufacturing industry for most of her career. Sharon has experience with shared services, including accounts payable, accounts receivable, fixed assets, payroll, and benefits administration, as well as budgeting, forecasting, product costing, financial analysis, and system implementations. Sharon received her Bachelor of Arts degree in Accounting/Business Administration from Coe College. Sharon currently works with clients in the manufacturing and services industries.